The National Petroleum Authority (NPA) is in the process of beginning regulation of bitumen which is especially used in the road construction sector in the country. The move is to ensure that services that use bitumen receive the required standard materials. 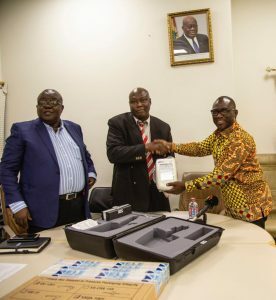 Mr Hassan Tampuli, Chief Executive Officer of NPA made this known when he presented the Brookfield Viscometer to the Ghana Highway Authority (GHA) at a brief event in Accra on Monday. The equipment, which was in fulfilment of a request to enhance the enforcement of bitumen regulation, will reduce the testing time of bitumen samples from the Western Region and to ensure that a substandard product is not allowed into the market. Mr Tampuli said that the move would also streamline the operations of Bitumen Marketers and enable the NPA commence the process of regulating bitumen consumption. “With this addition to the two already in Accra laboratory, the Takoradi laboratory need not to come to Accra to conduct the standard test… we are certain that only quality bitumen product will be imported into the country,” he stated. The CEO of NPA said the licensing framework for regulation of bitumen imported into the country had been developed and was currently being reviewed. Receiving the equipment, Mr Ernest K Arthur, Chief Executive Officer of GHA, thanked the NPA for assisting his outfit with the equipment. 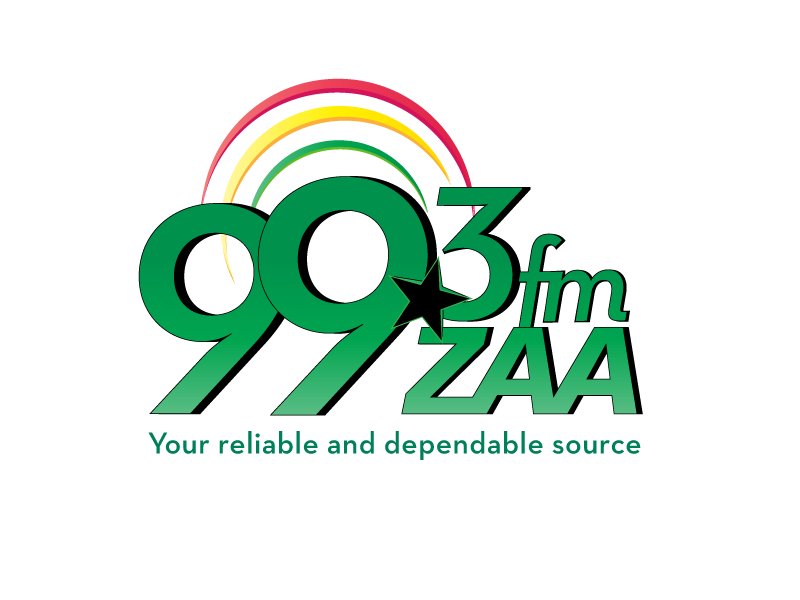 “We hope that this kind gesture will bring a closer collaboration between the two established regulatory institutions to ensure that the quality of bitumen that are imported into the country conforms to the Ministry of Highways specifications so that we have durable roads across the country” he said. In 2014, the National Petroleum Authority (NPA) conducted a study to ascertain supply chain practices along the bitumen supply chain. This was to enable the NPA obtain enough data on bitumen industry to effectively provide policy regulation to enhance efficiency of the industry. Subsequently, a stakeholder meeting of bitumen importers was held to discuss ways of improving the bitumen supply chain. A Committee was constituted to undertake a comprehensive review of the bitumen supply chain to ensure that it conforms to best practices, and in line with the petroleum downstream supply chain. The Committee members included representatives from Total Ghana, Vivo energy, Ghana Highway Authority (GHA), Platinum seal, Societe Multinationale de Bitumes (SMB), Gbewaa Petrochemicals and NPA.